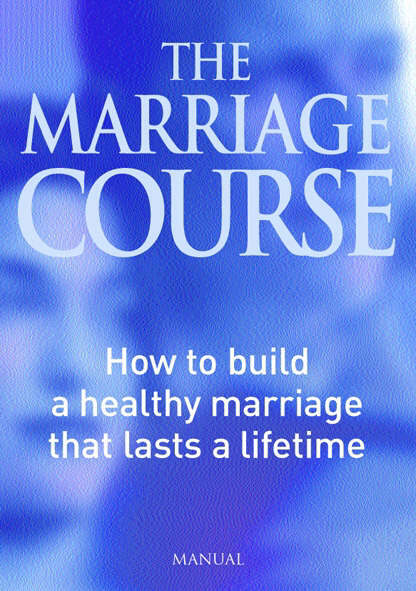 by N. Lee, Lee S.
The Marriage Course Manual by N. Lee;Lee S. was published by Alpha in August 2000. The ISBN for The Marriage Course Manual is 9781902750279. Be the first to review The Marriage Course Manual! Got a question? No problem! Just click here to ask us about The Marriage Course Manual. Author / Artist N. Lee;Lee S.